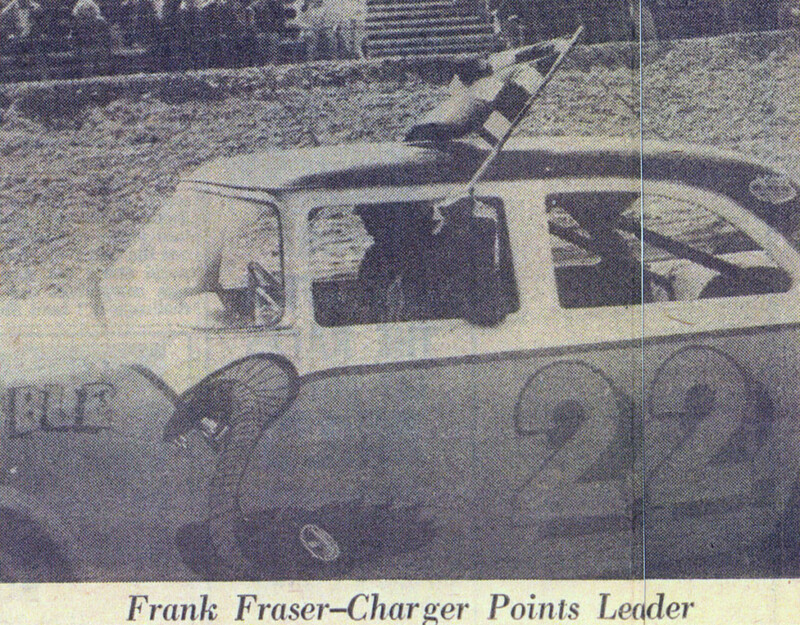 In this episode of Victory Laps, we hear from Frank Fraser, a Maritime stock car racing legend and someone who has been around for all 50 years at Riverside. 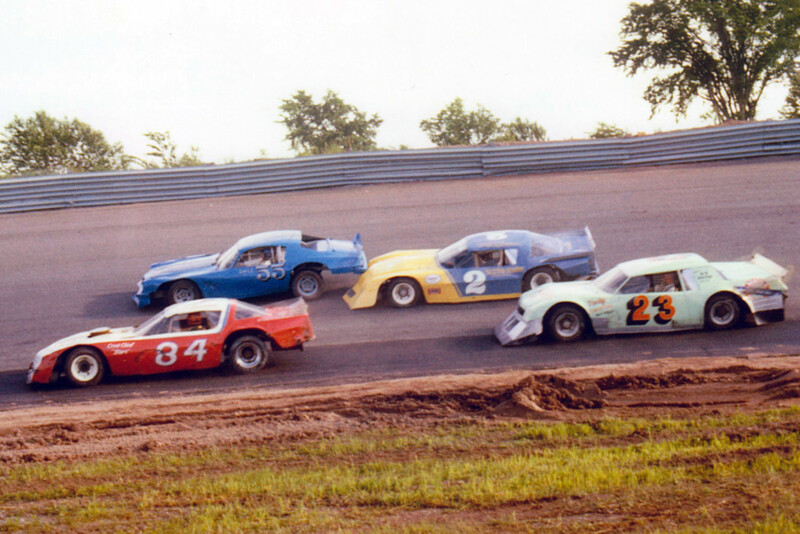 His racing career started in 1962 in New Brunswick and he is still building race cars at his longtime home shop in Shubenacadie, Nova Scotia. 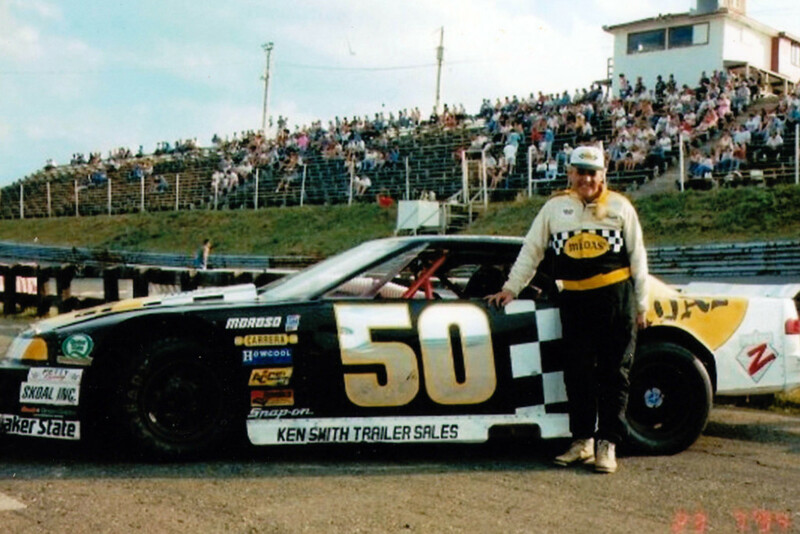 In 2010, he was inducted into the Maritime Motorsports Hall of Fame and the Colchester Sports Heritage Hall Of Fame. 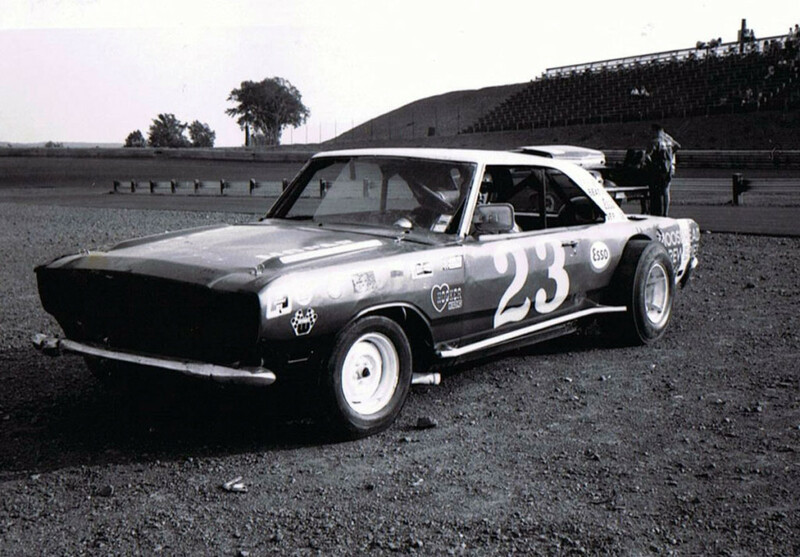 He won a countless number of races at Riverside, including two ‘250s’. He has been involved in racing as a driver, car builder, team owner, mentor, promoter, and race director – so has a unique perspective on the topics he and host Dylan Langille discuss which include his racing, technology changes, thoughts about other top drivers, and his son, the late Scott Fraser – winner of five consecutive ‘250s’ at Riverside. Click the right arrow below to listen to this episode of Victory Laps, or download to your favorite device and listen-on-demand offline.